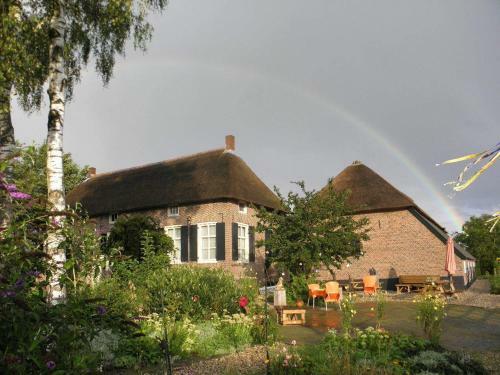 With free breakfast an indoor pool an on-site spa and two restaurants Bilderberg Klein Zwitserland provides a relaxing atmosphere in the rural Netherlands. The Bilderberg offers 71 rooms in a two-story Swiss chalet. 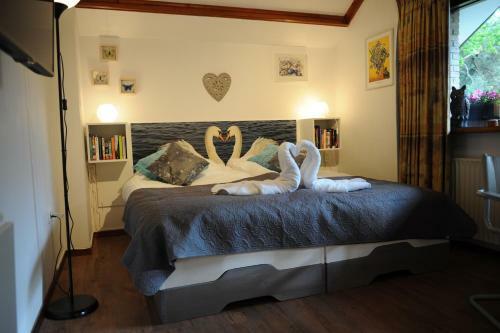 Rooms include Wi-Fi for a fee sitting areas safes phones TVs and hairdryers. Start the day with the hotel's complimentary breakfast. Choose between two on-site restaurants for other meals. The hotel's spa features an indoor pool a sauna a Turkish steam bath and a hot tub. Massage and beauty treatments are also available in the spa. The hotel provides a shuttle to the Arnhem train station; some restrictions apply. Pets are permitted. Parking is free. The hotel is located off Highway A50 adjacent to a 27-hole golf course. The village of Heelsum is three minutes away. The nearest train station is in Wolfheze four miles away. Doorwerth Castle is less than 10 minutes away and the 17th-century Het Loo Palace is 30 miles away. 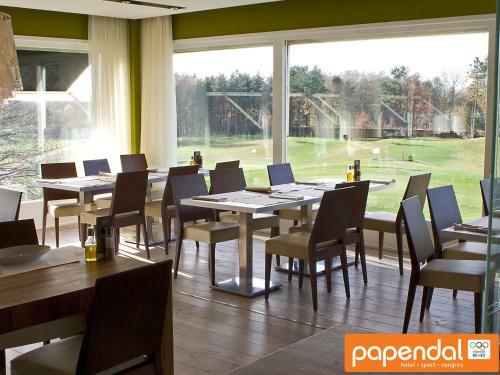 Nationale Park De Hoge Veluwe offers a world of outdoor recreation eight miles from the hotel. Lelystad Airport is 56 miles away and Amsterdam Schiphol Airport is 67 miles from the hotel.